If you have just moved into a new home and are busy stocking your garage with all the power tools you could conceivably need over the next two decades, you should be sure to get your hands on a quality multi-tool. 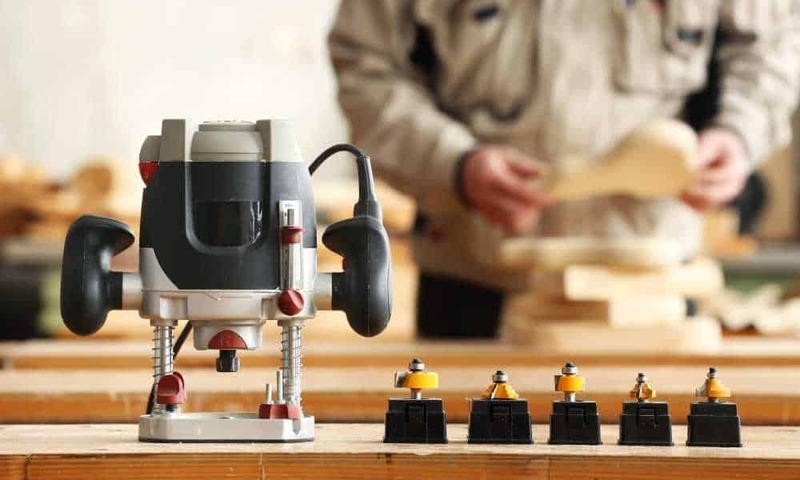 With the 12V Cordless Multi-Tool, VonHaus has given the world a woodworking tool that both hobbyists and professionals will benefit from purchasing. Packaged in a 12-piece accessory set, it trumps almost all other multi-tools in its price range when it comes to versatility, and will sand, scrape, and cut a range of surfaces. Having only been released toward the end of 2015, this kit contains the very best VonHaus has to offer and boasts the very latest multi-tool technology. 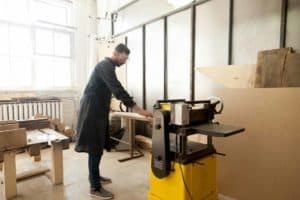 Because oscillating multi-tools are so versatile, they really aren’t limited to a particular kind of woodworker, so you should definitely consider purchasing one whether you partake in woodworking as a hobby or as a job. That being said, the low price of the VonHaus 12V Cordless Multi-Tool Kit means it is best-suited to hobbyists on a budget and reluctant DIYers looking to tackle the occasional home repair. With 12 included accessories, it features pretty much everything an oscillation novice may need to complete smaller tasks around the house. 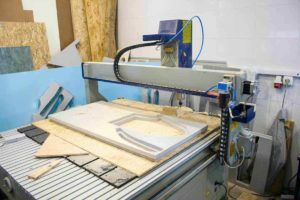 While this kit is not entirely undeserving of a spot in a professional workshop, the workload of a particularly busy professional may prove too much, and the included pieces of sandpaper may wear out in a short space of time. 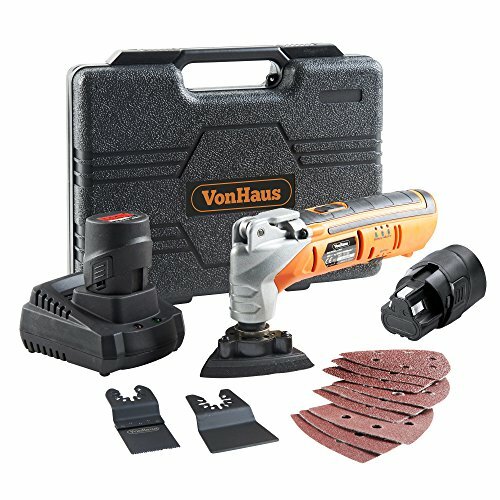 Decide to purchase the VonHaus 12V Cordless Multi-Tool Kit and you will receive a number of accessories to justify the expense. 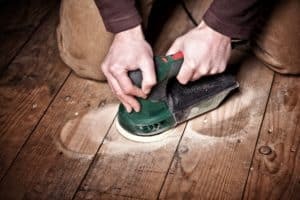 Among the multiple accessories within the set, you will find a stainless-steel scraper and a stainless-steel sanding pad, both of which will hold up for years under average recurring use. 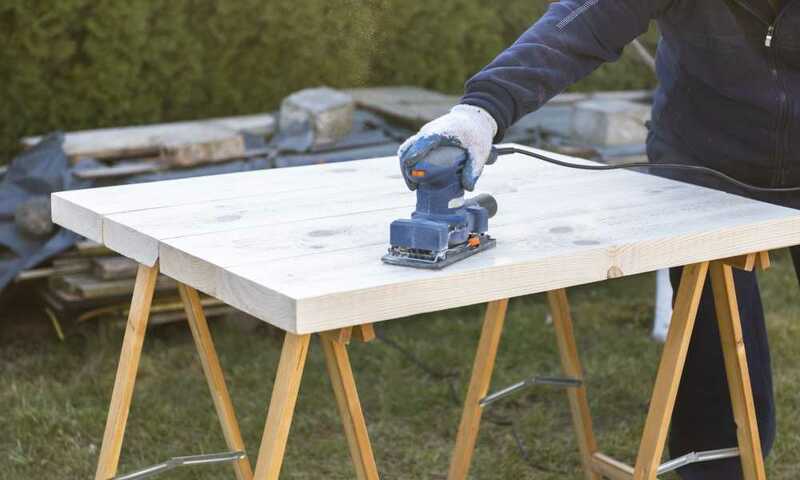 You will also receive a straight cut blade, although it is important to note that VonHaus designed said blade only to cut through wood, so you should avoid using it on other surfaces. 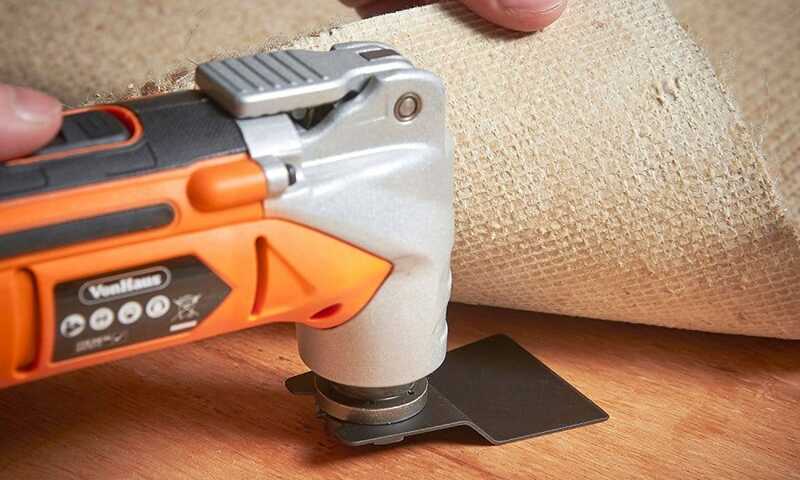 Finally, this kit includes multiple pieces of sandpaper, nine in total, of three different dimensions, each sheet being suited to a different task. The anchor of the VonHaus 12V Cordless Multi-Tool Kit is, of course, the multi-tool from which the entire set takes its name. One of the major selling points of that multi-tool is the lithium ion battery which powers it, meaning you’ll no longer have to worry about positioning yourself next to a plug socket whenever you have a job to complete. 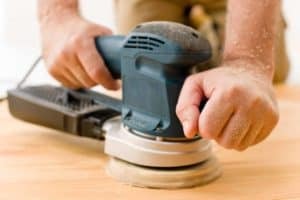 Also worth mentioning is the gadget’s tool-free blade system, which allows for speedy switching between sanding and scraping. An easy-to-use variable oscillation speed control allows you to go from 5,000 to 19,000 rpm with ease, while an integrated LED light will eliminate the risk of errors and miscalculations when working in dimly lit areas and tight spaces. 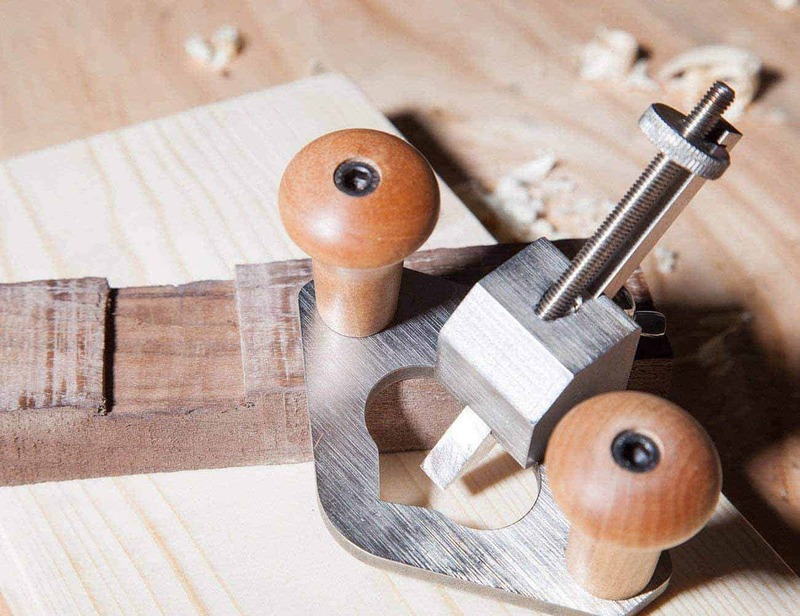 Multi-tools aren’t particularly widespread outside of woodworking circles, so they may be understandably intimidating if you have never used one before. Don’t worry, we’ve got your back! In the video below, you will be shown how to use an oscillating multi-tool so you can get the most out of your new purchase from the moment you take it out of the box. 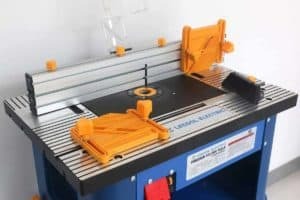 If you are a woodworking professional and need a multi-tool that you can be certain will be able to handle your workload, we suggest avoiding this model from VonHaus and choosing the DeWalt DWE315K Oscillating Tool Kit. The multi-tool featured in that kit comes fitted with a unique dual-grip variable speed trigger, making it perfect for the long jobs you’ll likely find yourself taking on as a professional. Meanwhile, an innovative oscillating tool guide system allows you to set depths and heights to your preferences for greater accuracy. For professionals, there are better multi-tools and multi-tool kits than the VonHaus 12V Cordless Multi-Tool Kit, but this is arguably the finest multi-tool kit available for hobbyists and novice DIYers. The multi-tool itself performs to the standards of a premium tool while the 12 included accessories can be switched between to tackle almost all oscillating jobs you’re going to face outside of a workshop. While you can indeed purchase less expensive multi-tool kits, they tend to come from subpar manufacturers and will likely malfunction within a couple of outings. The VonHaus 12V Cordless Multi-Tool Kit, however offers the perfect combination of price and performance and will keep your surfaces smooth for years to come.